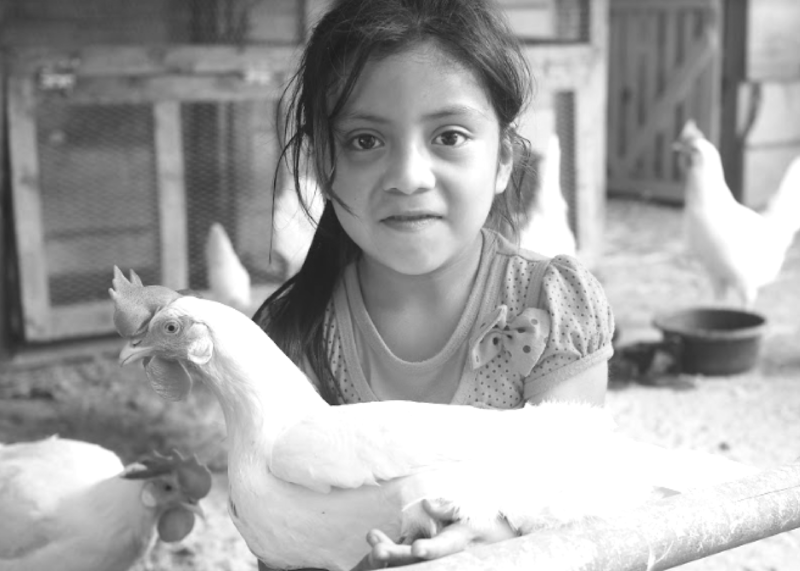 We run community-centered Nutrition, Agriculture and Education programs to combat the 70% child malnutrition in San Marcos la Laguna, Guatemala. Learn how you can help fight child malnutrition in San Marcos and beyond. 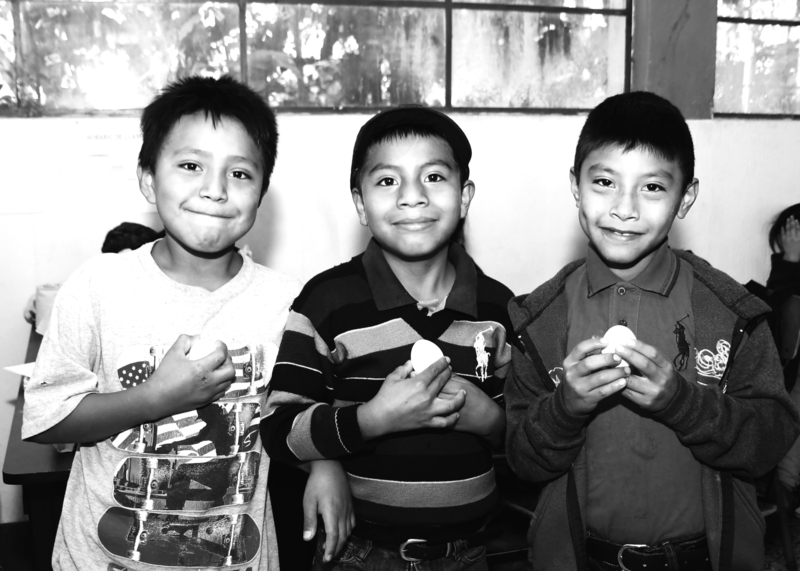 One Egg a Day school breakfast program nourishes students. 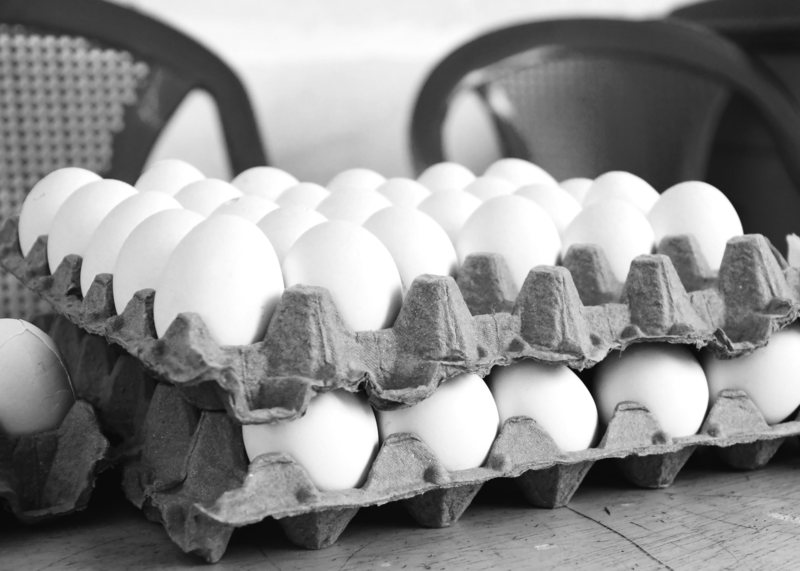 The Community Hen Farm creates local jobs and a sustainable supply of local eggs. Partner-led Nutrition & Education Workshops inform, equip and empower. WE NEED YOUR HELP! Just $20 feeds one child a healthy school breakfast all year. Donate today and empower a better future! Help us feed 2,100 kids in 2019! Donate today to help end child malnutrition in Guatemala.